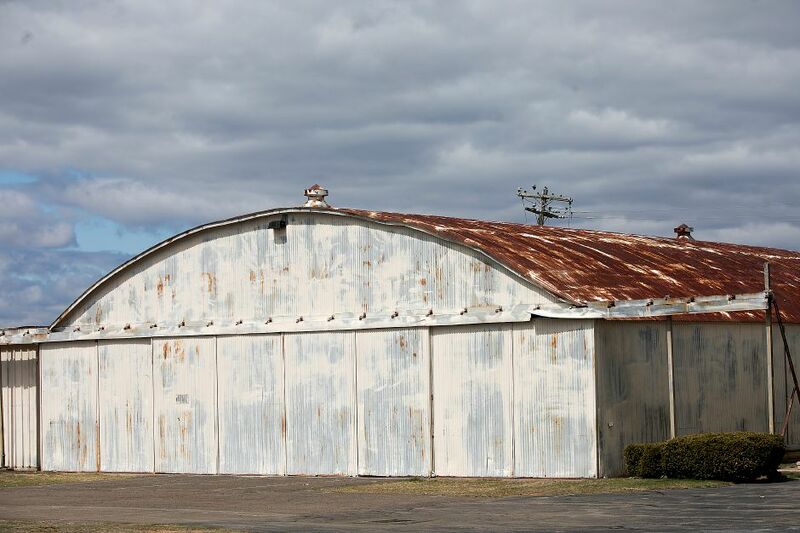 MERIDEN — Meriden Markham Airport officials are hoping to restart plans to rebuild a Quonset Hut hangar and add 16 new hangars. The plans moved to the back burner while Meriden searched for a new city manager and facilities director, said Phil Masicotte, chairman of the Meriden Aviation Commission. An engineering review showed the rusted hut is structurally unsound. Last year, city facilities director Russell Ford estimated the cost to replace it at $375,000. But City Purchasing officer Wilma Petro, the city’s liason to the airport, thought it could be done for less. The waiting list for hangar space reached 65 pilots last year. The commission has rough plans and an estimate for the cost of the 16 new hangars, according to commission minutes. The airport added four hangars and installed a 10,000 gallon fuel tank in 2017. The city’s capital plan adopted from prior years includes an account to paint the south hangar and make roof repairs for $60,000 and $1.3 million to build additional hangars, according to Finance Director Mike Lupkas. “For the next budget, it is too early in the process to know what or how much (if any) will be included in the 5 Year Capital Plan,” Lupkas said. Airport officials hope the meeting with the city manager and finance director will give them an idea of how much they can spend. 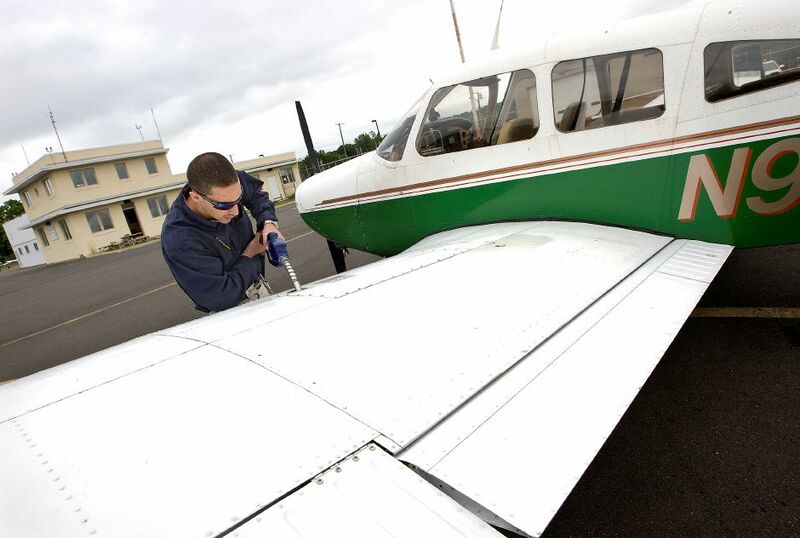 Meriden Markham, supported by the Federal Aviation Administration, is eligible for funding and grants for improvements. The group will have a better idea of costs and potential revenue after meeting with city officials, said Constance Costello, Meriden Markham manager.